Research by Aegon has revealed that as the end of tax year approaches, savers are opting for a safety-first approach when it comes to taking advantage of ISA and pension tax allowances. Overall, investors are nervous about the impact of current market volatility on their investments, with 55% admitting that they are concerned about the state of the global economy or the threat of another financial crash. 63% of those surveyed said that they are worried about the impact of current market conditions on the performance of their investments, including their pension. Reflecting this nervousness, investors are looking to reduce exposure to potential volatile conditions during current uncertainty by opting to hold more money in cash in the next tax year. 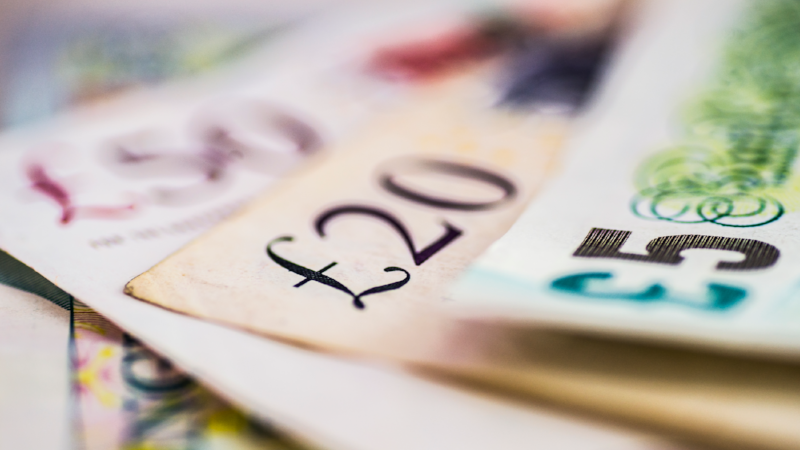 One in five (20%) of those surveyed said that they will hold more in cash in the tax year 2019/20, with just under a quarter (24%) undecided about whether or not they will save more in cash. Research suggests that savers are willing to forego the potential gains of investing in the stock market for the stability that cash provides. 67% said they are unlikely to invest in stocks and shares over the next year, with a relatively high proportion of 15% currently holding between 51%-100% of their investments in cash. Given the option, just under a third (30%) of savers would opt for a phased investment approach, allowing them to make use of their yearly ISA and pension tax allowances, by moving money from cash into other investments over a pre-defined short-term period to help avoid market timing risk. Research was conducted by Aegon with the Aegon UK consumer panel. Total sample size was over 500 adults, weighted to be nationally representative. Fieldwork was undertaken in March 2019.